Flat feet is a term often used to describe feet that are hyper mobile or roll in excessively. When your feet “roll in” excessively during stance, this gives the appearance that there is a loss of arch contour of the foot. This, however, is a misnomer. Most feet, when studied in the sitting position, have an arch. Only during weight bearing do they collapse, hence these feet are said to be compensating for a particular condition and are displaying a movement called pronation. Hypermobility is one of the most common causes. This is present in approximately 10% of the population. 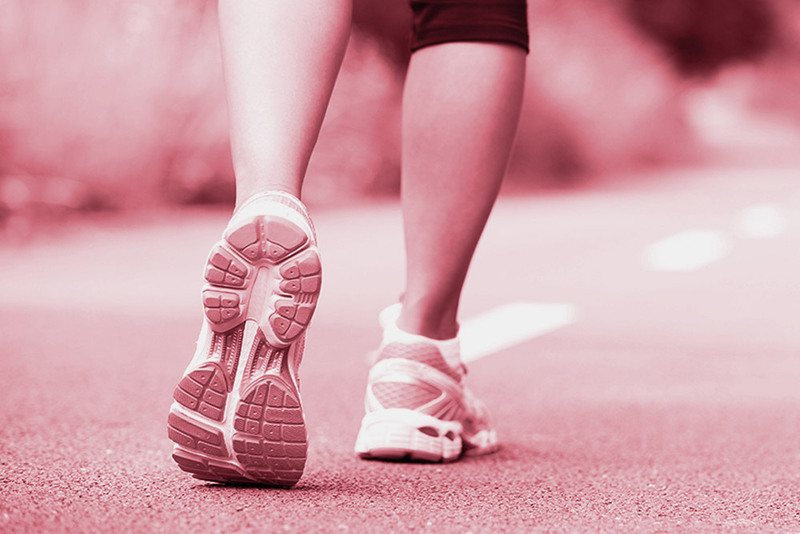 Hereditary bony or soft tissue conditions within the foot that disrupt normal walking patterns. This causes the foot to “unlock” allowing the arch to fall closer to the ground. Abnormal muscle length or weak muscles. Poor pelvic alignment causing leg length difference. Muscle spasticity (e.g. Cerebral Palsy). The result of pronation can vary from patient to patient but it should be noted that this abnormal force on the body is a major contributor of a myriad of bony and soft tissue problems, often leading to pain. Neck and head secondary to poor postural alignment which can occur with kyphosis. At My FootDr our Podiatrist will carry out a detailed biomechanical assessment of your feet, legs, knees and hips to identify the cause. 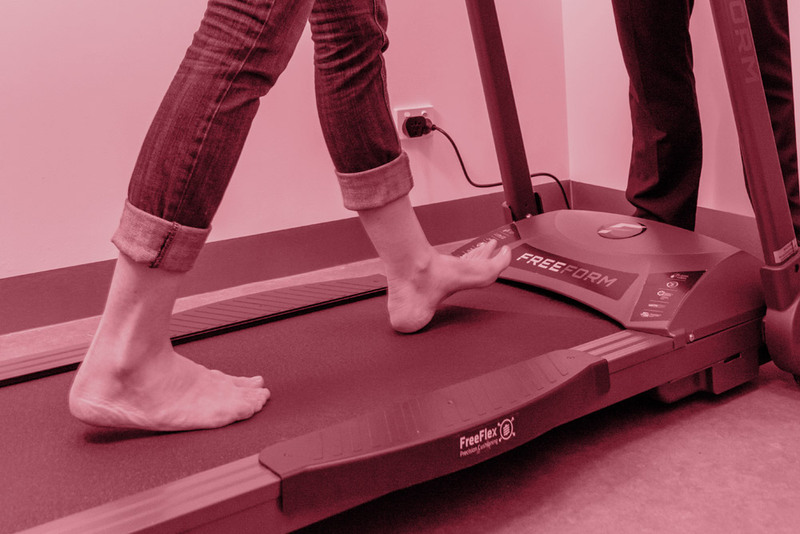 An analysis of your walking pattern utilising computerised video gait analysis software is performed to assess the effect on your gait. 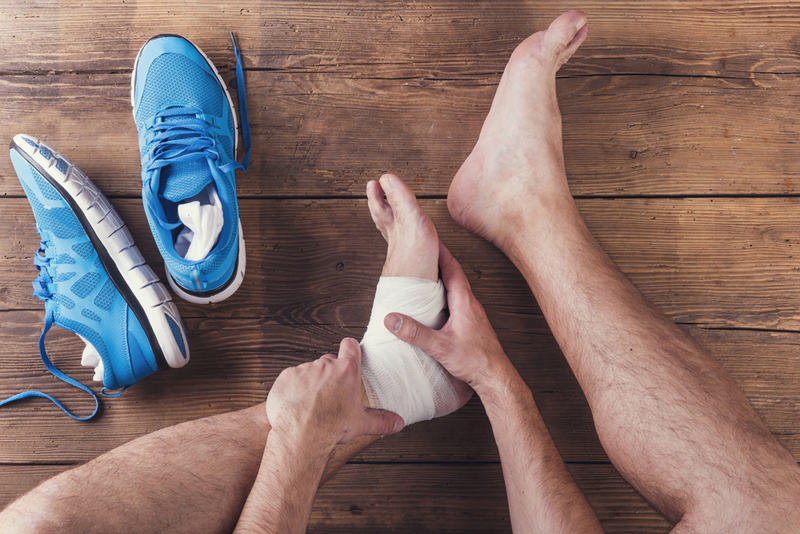 Your Podiatrist will then discuss your treatment options which will often include a pair of custom foot orthotics to control any abnormal forces causing any associated foot pain, leg pain or other symptoms. A 3D scan of your feet is taken and a detailed prescription is created for you from which a pair of orthotics can be made. A prescription orthotic device is then produced which fits inside your footwear comfortably to support your arch and feet in their most optimal position, which will affect leg and body posture. Obviously different conditions will require specific therapy. This may involve exercises, mobilisation, manipulation, massage, footwear advice, postural balance programs, dry needling or, in some cases, radial shock wave therapy. All of these options will be discussed with your Podiatrist if they feel you require this treatment. Try to remember a time when your feet didn’t hurt. You wish you hadn’t taken that time for granted. You start referring to those days as, ‘the good old days’. What if we told you, we can take you back to the ‘good old days’?